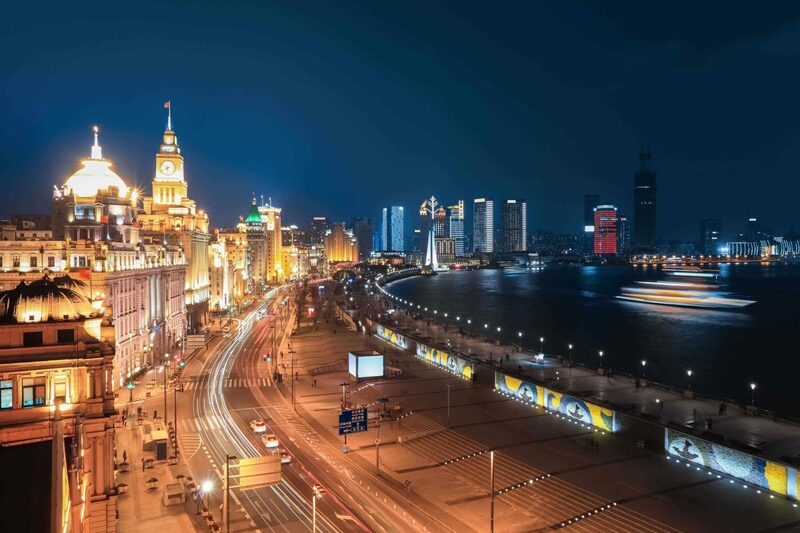 Shanghai has become a hotbed of fashion talent in recent years. The gleaming facades of luxury stores in JingAn, Xintiandi and the former French Concession are just one indication of Chinese buying power and how important the market is for the biggest global fashion brands. Yet independent labels have also flourished here, pushing the agenda for Shanghai as an Asia fashion capital and China’s most fashionable city. And trendy boutiques, restaurants and bars are sprouting at an almost alarming pace in the city, feeding its residents’ insatiable desire for newness and ever fresher blends of East-meets-West. Contemporary fashion designer and Shanghai native Helen Lee helms her own eponymous label as well as being creative director of ski-and-sportswear brand Perfect Moment. After many years hanging out mostly in parts of the former French Concession, where her fashion-label atelier was once based, she now has a new neighbourhood on the radar: Suzhou Creek’s Southside area, which is currently undergoing an urban regeneration with a luxury and fashion focus. In between designing, meeting clients or managing her stores, Lee has little time for shopping. So where would a fashion designer go in Shanghai? “I don’t buy that much fashion in Shanghai, but I do love browsing. 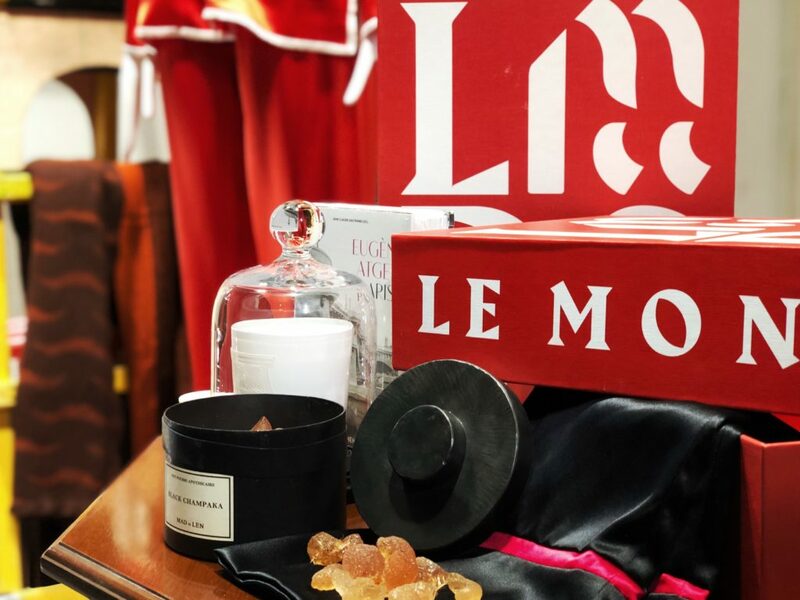 There are few new shops to check out – one of my favourites is called LMDS (1 Taojiang Lu), which is really quite a chic and fashionable boutique. It’s in an area that’s been newly developed by the Balian Group, with the aim of creating a new fashion centre within the city. “I can show my designs to the buyers and consumers in a really comfortable environment where I can connect better with buyers and clients,” Lee says. “It’s like a refurbished warehouse space that’s designed in a really simple, charming and light way. “I like to hang out around Anfu Lu and Fumin Road, my local neighbourhood,” says Lee. The heart of the former French Concession, it’s home to many international-style boutiques, restaurants and concept bars. It’s also a haven for expats living in the city, where most venues willhave English menus and English-speaking staff. They say fashion people hardly eat, but Lee and her husband regularly tour Shanghai’s vibrant restaurant scene. Last time we met, we were laughing over smokey whiskey cocktails at a new contemporary Chinese restaurant called Daojianghu (3/F, 50 Tai’An Lu). Recently, though, she has another obsession: “My favourite place to eat is this tiny Japanese restaurant called Tianji (570 Yongjia Lu). It only has eight seats, so it’s really intimate. There’s really good tempura and they use handmade vintage ceramics and glass tableware that the chef collected and brought back from Japan. “It’s a really artistic and beautiful place. You watch the chef cook everything in front of you, and he introduces all of the fresh food and ingredients, as well as different ways of eating it with different sauces. Let’s not forget the vast and quite special collection of sake they have, either.